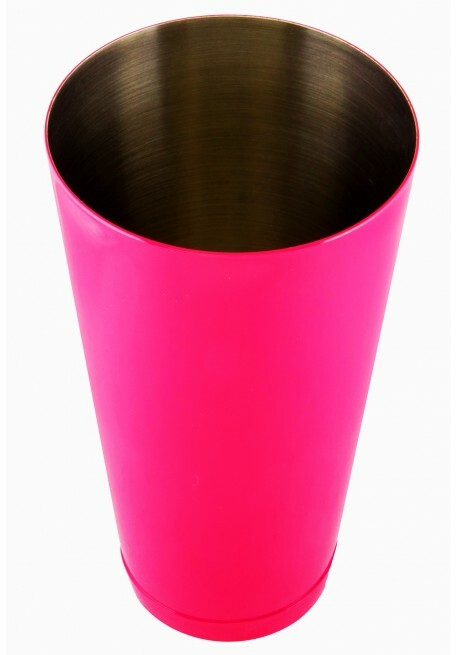 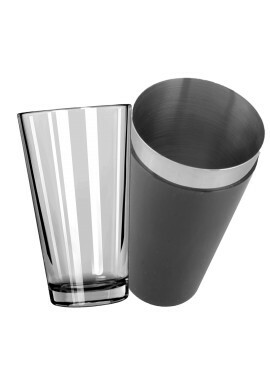 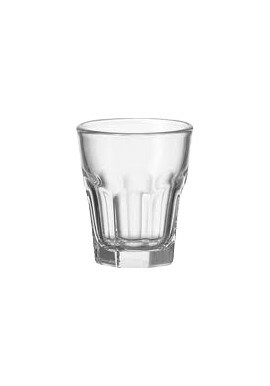 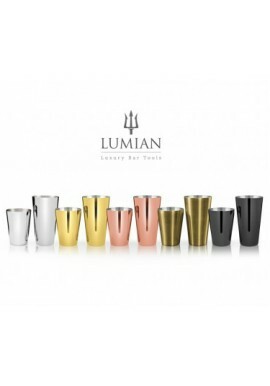 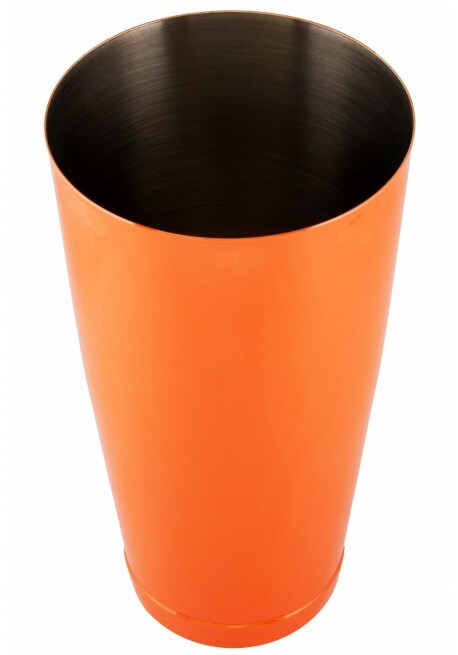 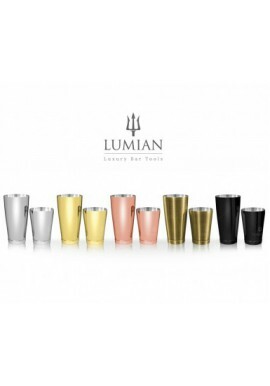 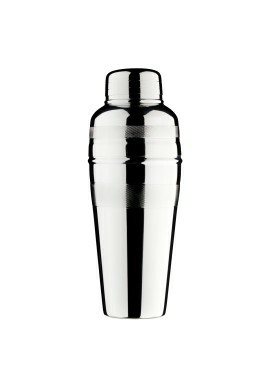 This Boston Shaker 28oz is made of stainless steel and is available in 9 different colors. 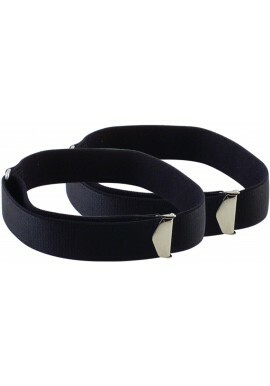 Comes with a reinforced border to give it more weight and stability. 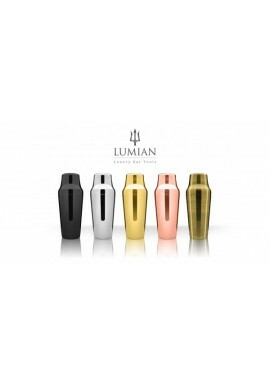 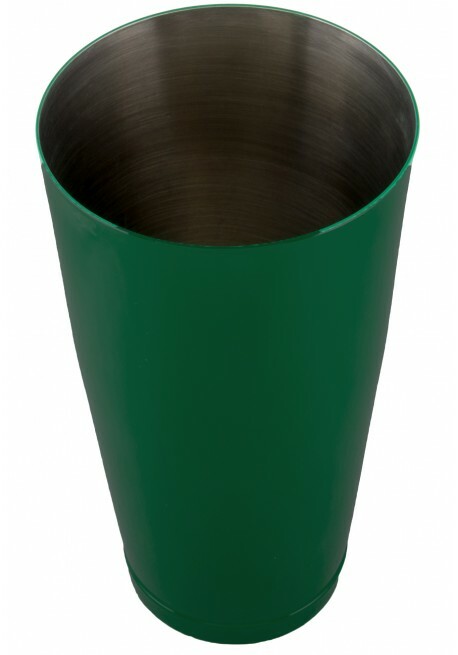 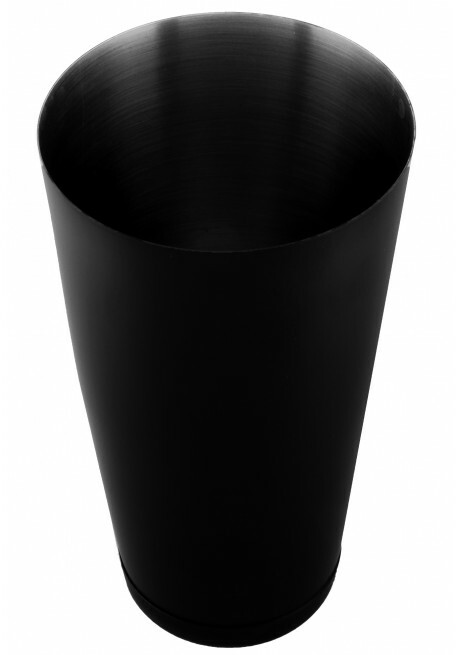 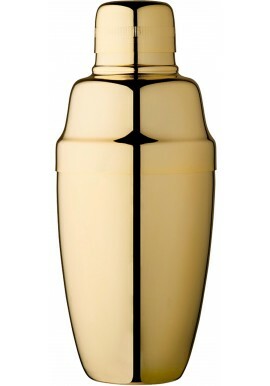 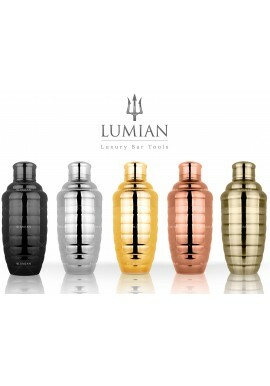 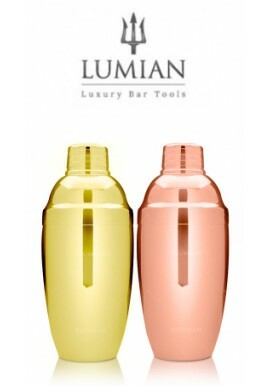 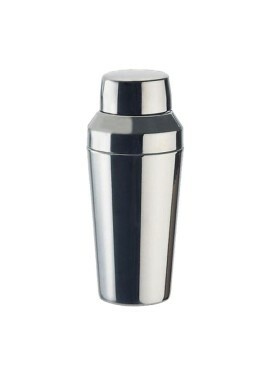 This shaker weighs 195g, has a height of 180mm, a large diameter of 95mm and a small one of 60mm. 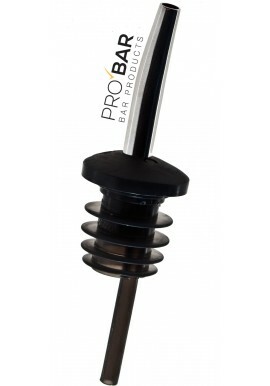 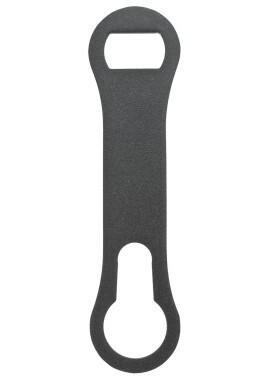 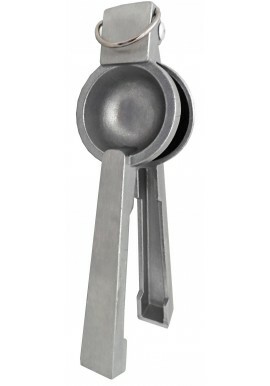 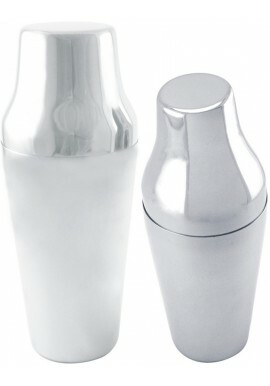 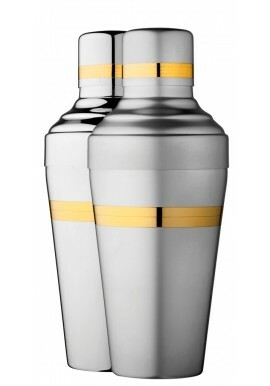 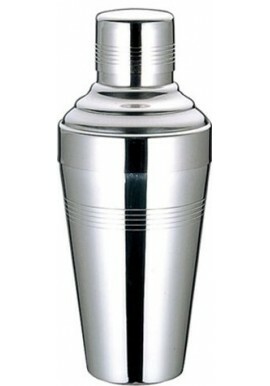 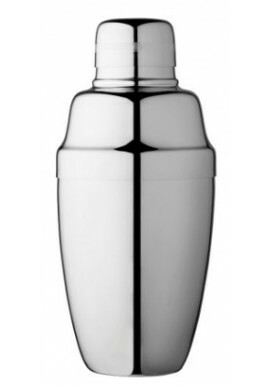 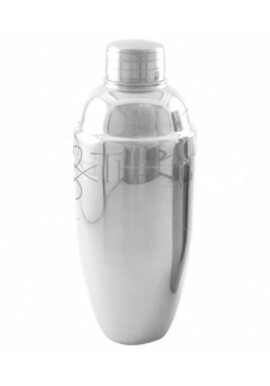 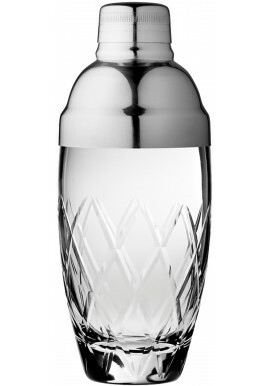 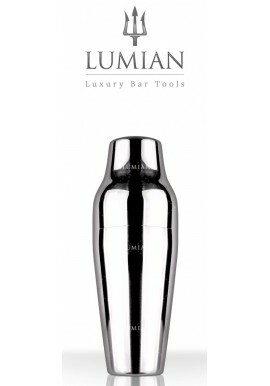 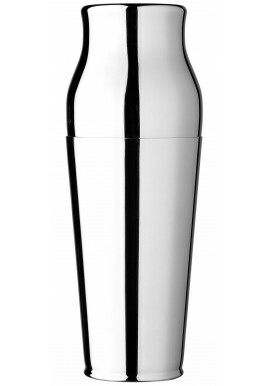 The Boston Shaker is the main bartending tool for mixing. 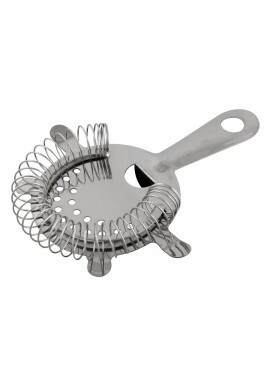 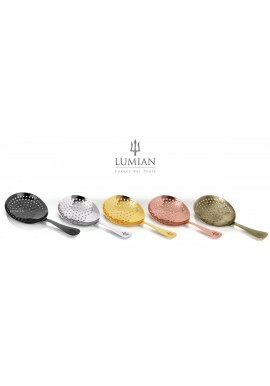 It is used to agitate (or mix) all ingredients together within its steel body. 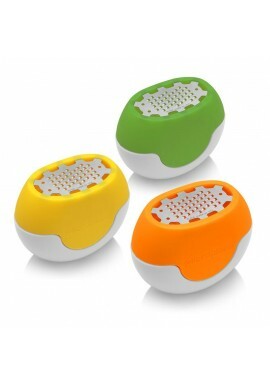 It is recommended to avoid washing these products in a dishwashing machine. 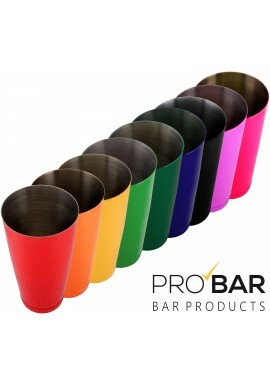 Recommended also not to use them in conjunction with a Mixing Glass as it may break it. 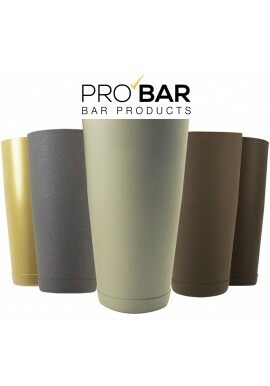 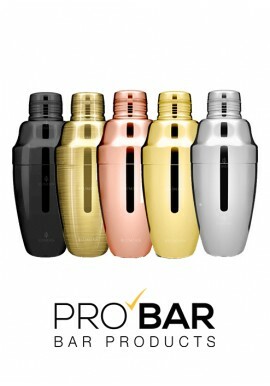 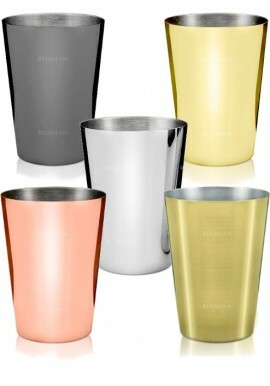 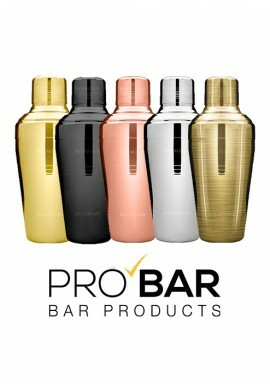 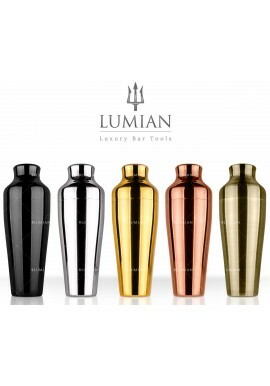 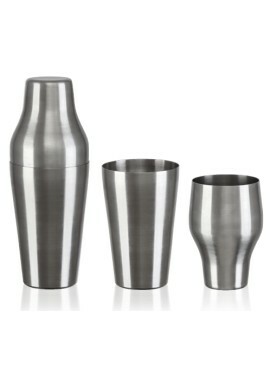 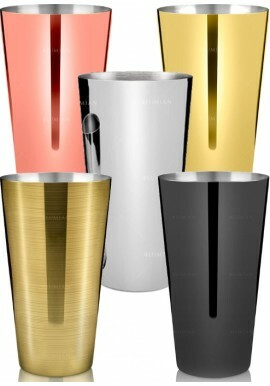 Boston Shaker 28oz is made of stainless steel and comes in 9 different colors! 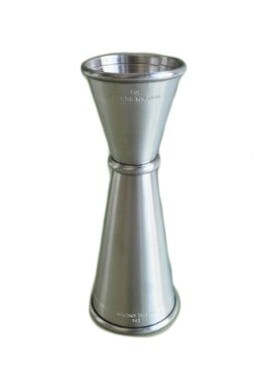 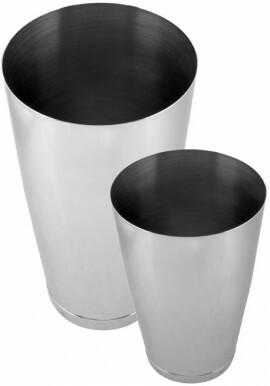 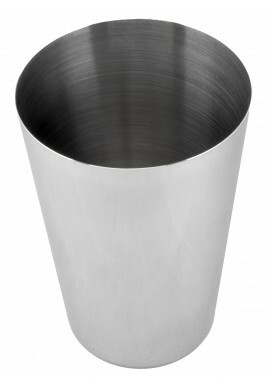 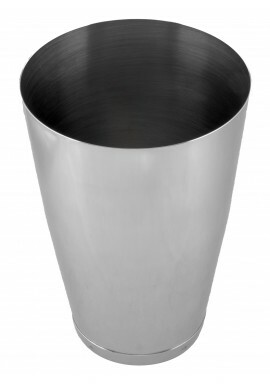 The Boston Shaker is known to many Bartenders as a Mixing Tin.